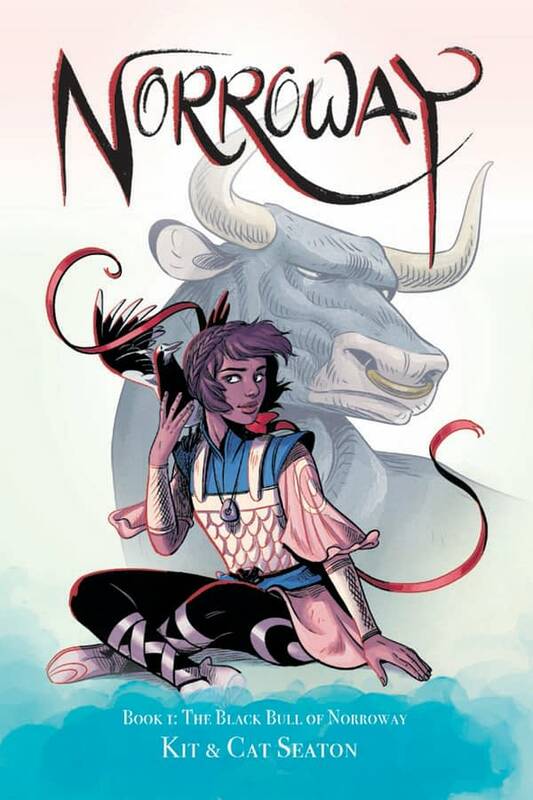 Originally published as a digital comic on Tapastic, then Tumblr and then Patreon, Image Comics is to publish The Black Bull of Norroway by sibling comic creators Kit Seaton and Cat Seaton later this year. 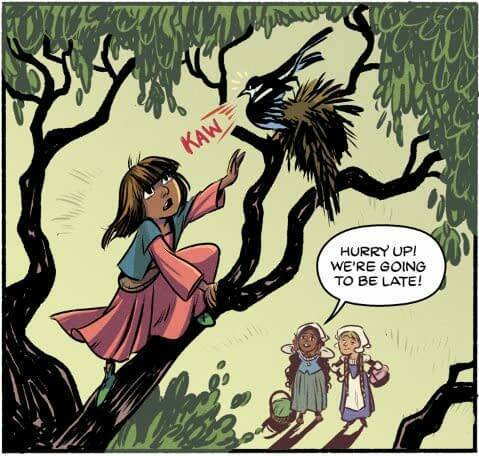 Sibylla is just nine years old when the forest witch changes her life forever. 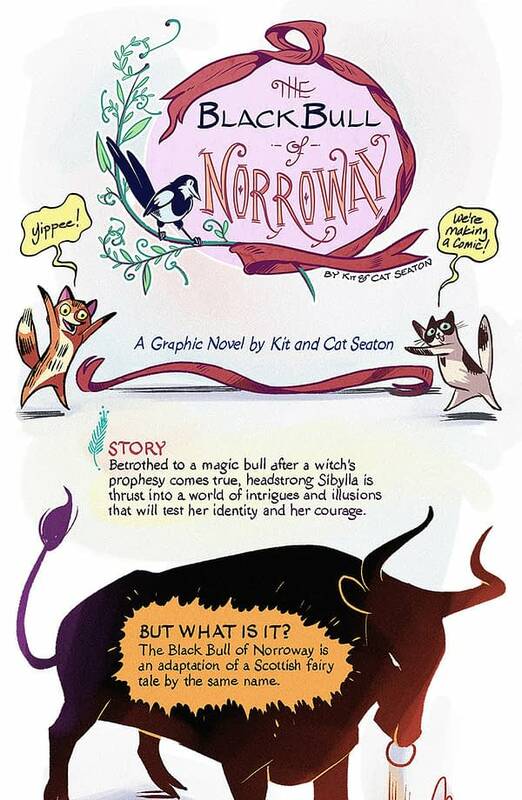 A prophecy: she will be the bride the Black Bull of Norroway. In some ways, this is a blessing. 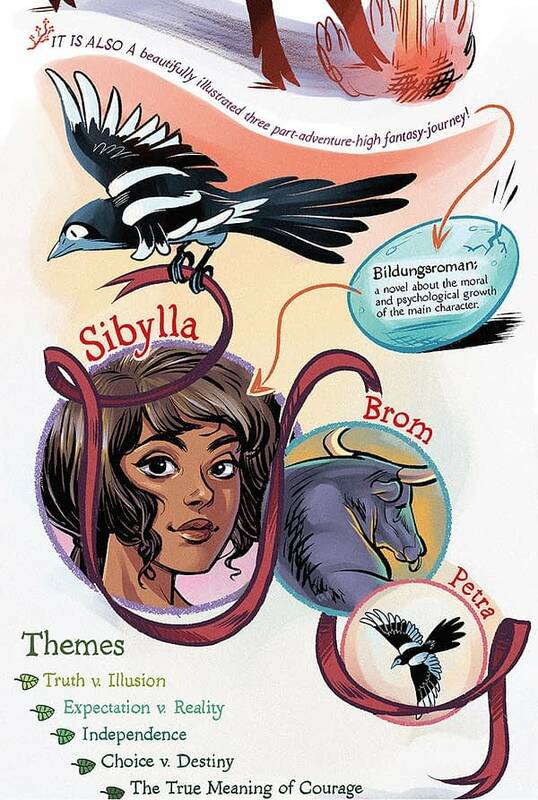 As Sibylla grows she can avoid the advances of other boys, claiming a betrothal to a creature who may or may not exist. Sure, her life may be a life of waiting, but it is her own. 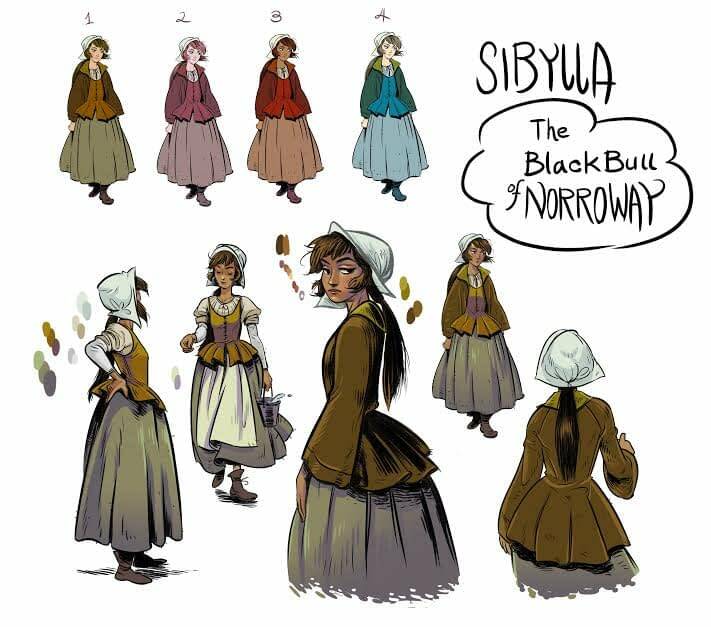 Until the Bull comes to collect his due, and Sibylla discovers the prophecy wasn’t simply mincing words. The Bull is, quite literally, a bull. This story follows Sibylla as she struggles to come to terms with her fate, a fate she’s not sure that she wants. Along the way, she must question the very nature of humanity itself. 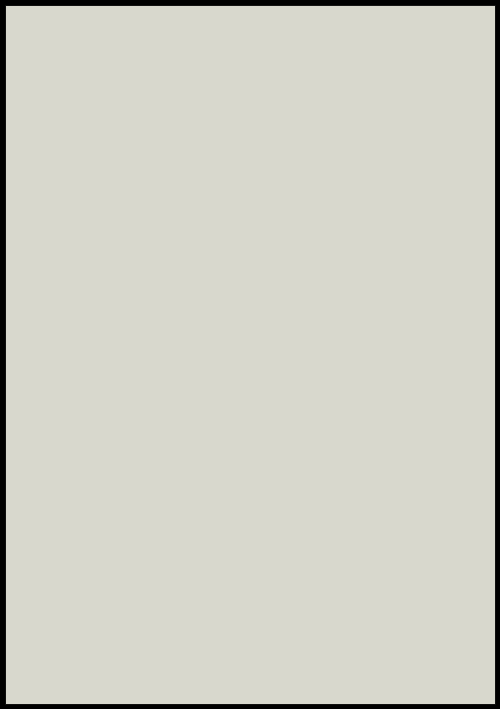 What makes a man? Is it blood and bone? Is it mercy, compassion? Or is it something else? 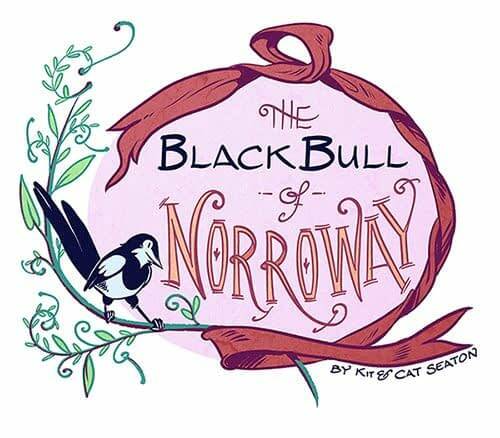 A tale of expectations and crushing reality, truth and illusion, The Black Bull of Norroway is more than just another fairy tale adaptation. 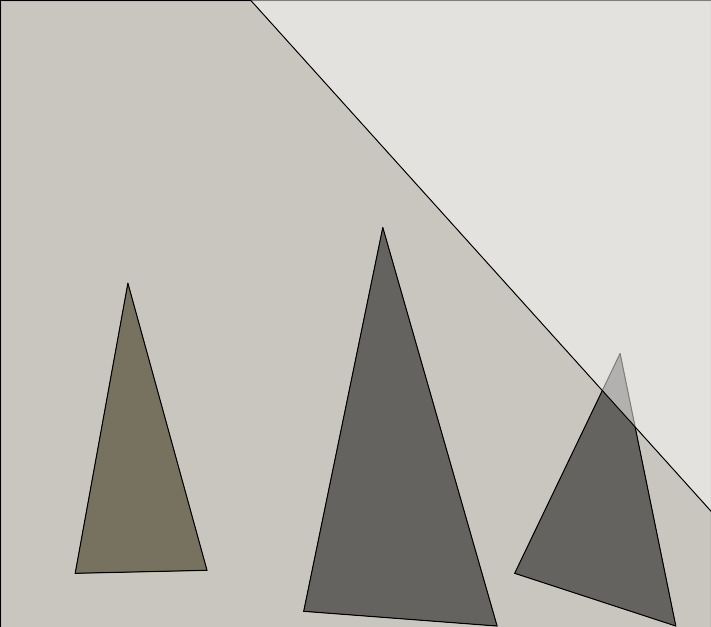 It is a beautifully illustrated glimpse into the human condition. 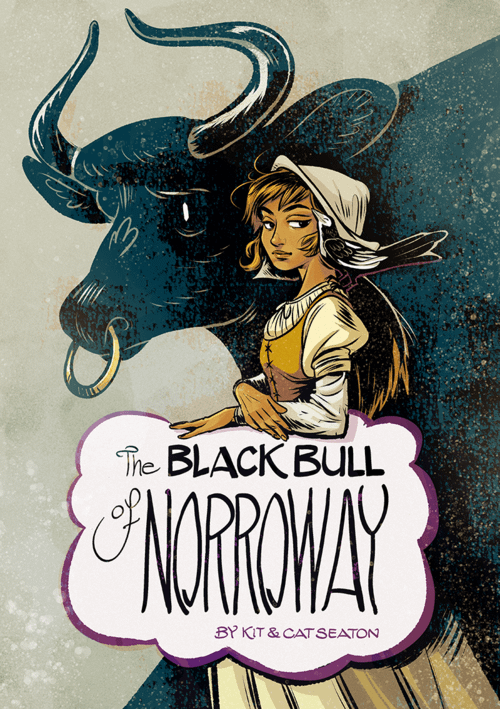 Sibylla always wanted adventure, but she didn’t know it would come in the form of a giant, magical bull. Is he a man or a monster? And who knew a prophecy could be so literal?